The national award winner Mammootty has given a spectacular performance and uplifts YSR in an emotional manner. Mammootty has given good performance and the body language or manner in which he displayed the pain throughout the movie is outstanding. However, this man is the heart and soul of the film. No one could play this ideal role as Mammooty. The emotional thread will impress you more which preserved well throughout the film. Moreover, the audience will go on the flow of lovely emotional scenes, as they shown value and respect for humans. Another actor Ramesh Rao who played the role of KVP Ramachandra Rao is outstanding and he supported Mammootty very well. On the other hand, Jagapatti Babu played the role of Raja Reddy and Sachin Kahdekar as the senior congressman. Yatra consists of powerful and meaningful dialogues reflecting the common man and faces in daily life. Majorly the film has emotional scenes which will make you cry. The film is worth watching and giving a special message to understand every human being and their problems. Here is the one word of about of Yatra Review. 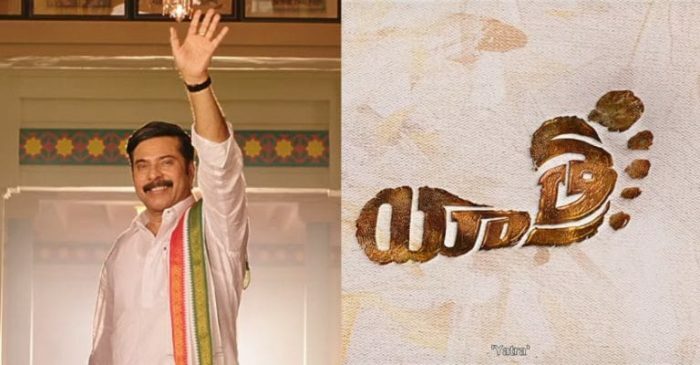 Yatra is an inspirational movie which showcases a life story of late Rajasekara Reddy. The film contains emotional scenes and displayed a wonderful act by Mammootty. However, this movie gives a special message to the audience and other people to respect every human being. Mammootty played an ideal role in the movie. Moreover, the narration, acting, dialogues, background score, and direction of the movie are at its par. Yatra is a good movie to watch and maybe the blockbuster of 2019.